Rely on our team to help you choose the perfect roof tiles for your home. 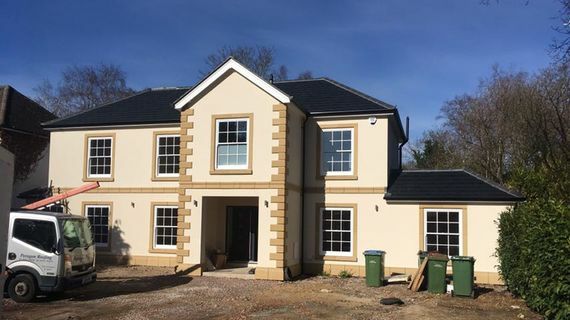 Here at Paragon Roofing Ltd, based in Shepperton, Middlesex, we stock many different colours and grades of slating and tiles, and our roofing experts are able to assist you in choosing the ideal selection for your property while sticking within any budget. As we offer such a varied range, we’re able to provide complete installations of slate and tile roofs for both traditional and modern homes. Contact us, in Shepperton, Middlesex, to find out more about our slating and roof tiles.